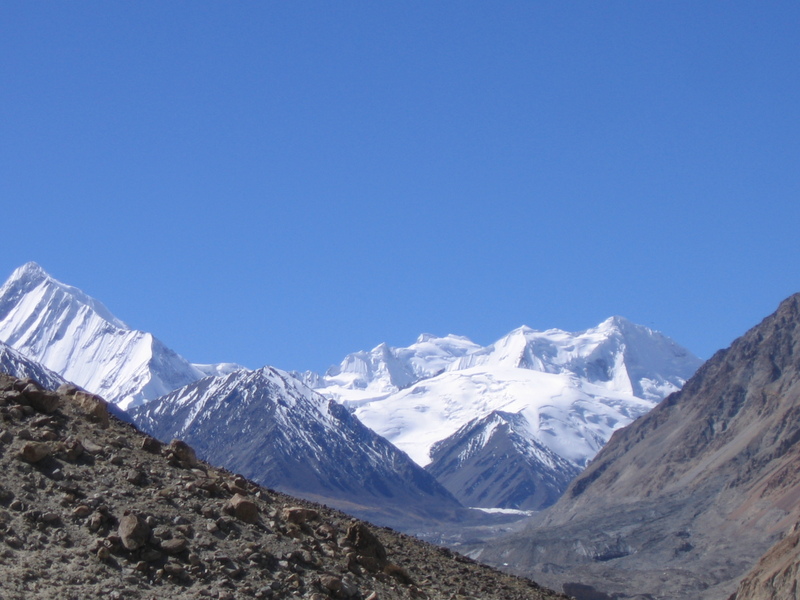 A remote lesser-travelled trek to the world’s second highest peak base camp. 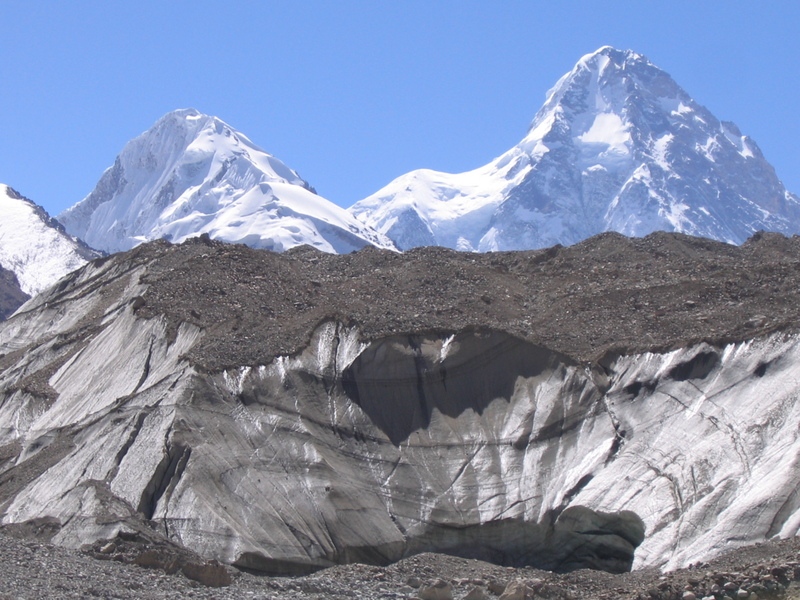 K2 (8,611m): the second highest mountain on earth. 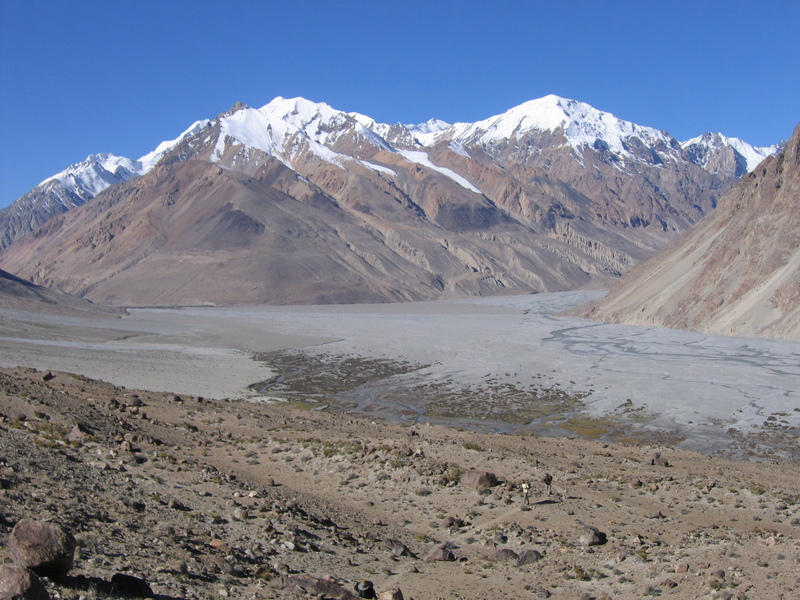 While most treks and climbs approach K2 from the south, this special Adventure Peaks Expedition to K2 North Base Camp takes the remote northern approach by way of China’s great desert province of Xinjiang. 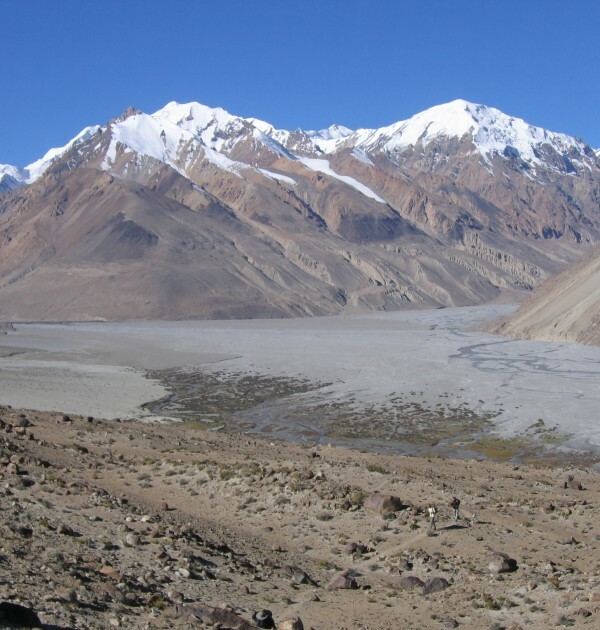 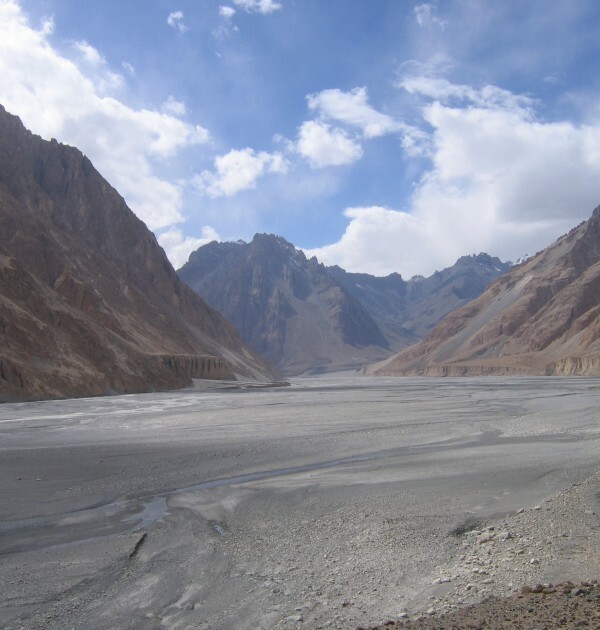 It is a unique trek and a spectacular journey on a little-travelled route following trails alongside the Yarkand and Shaksgam rivers. 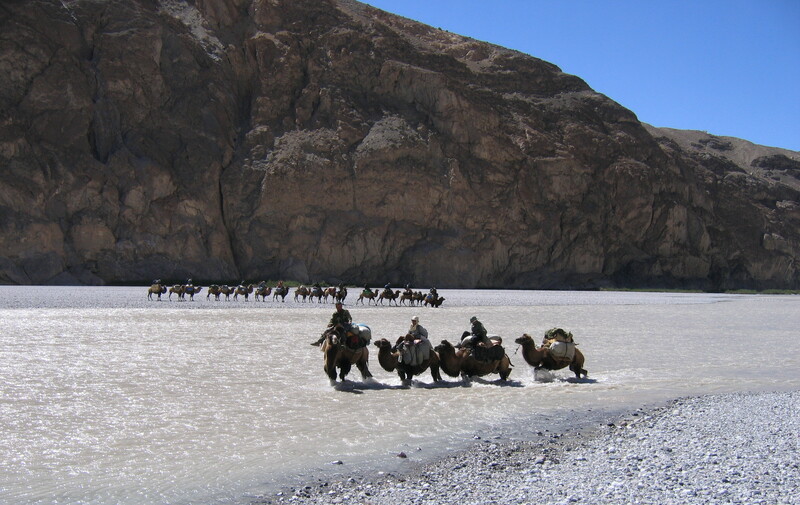 As we make our way through dramatic mountain valleys, a caravan of camels carry our gear. 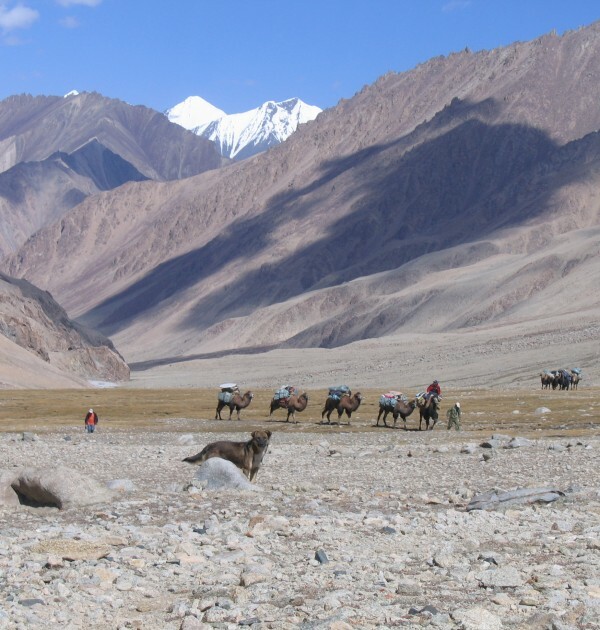 After we reach Sughet Jangal (K2 Base Camp) at 3,940m, we leave our camels behind and backpack to the Italian K2 Advance Base Camp (4,700m) on the K2 Glacier. 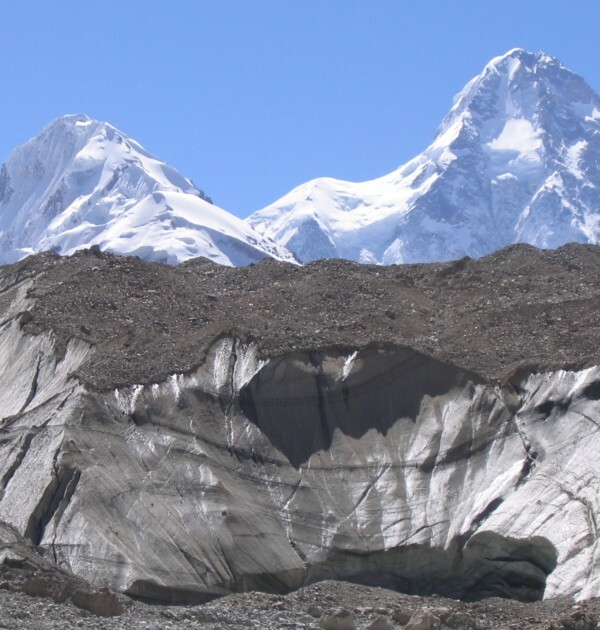 Camped on the glacier beneath this remarkable peak, we enjoy an acclimatisation day trekking through ice seracs toward the sprawling glacial amphitheatre that laps the base of K2’s immense North Face. 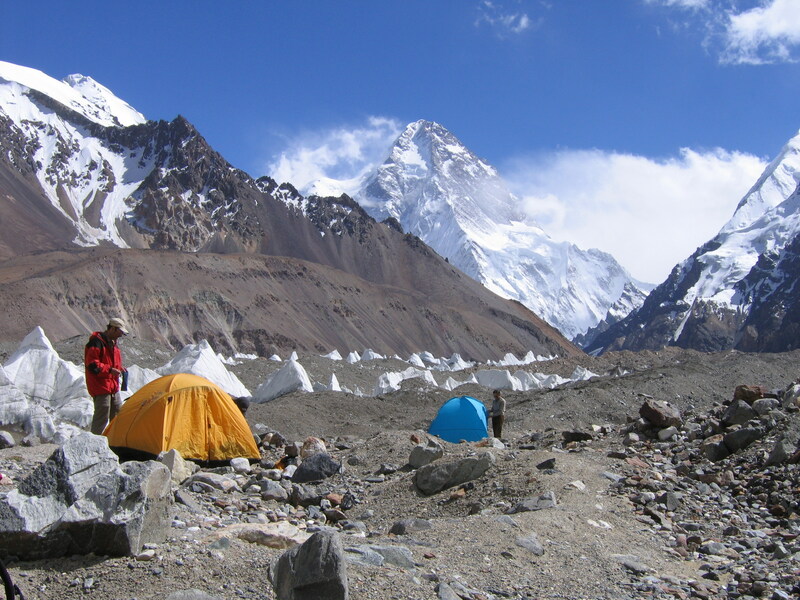 The optional trek to K2 Advance Base Camp is a 4-day, 3-night journey over rugged glacial terrain. 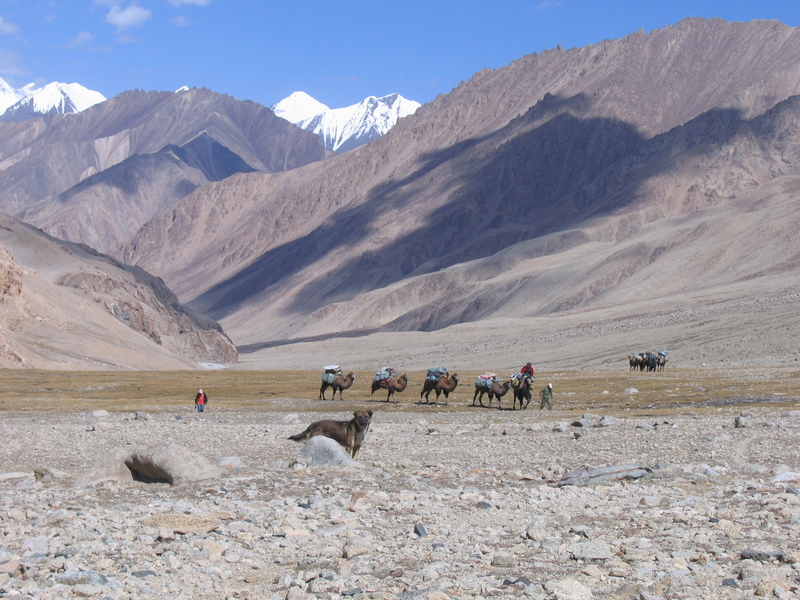 Each member of our group carries their own clothing, sleeping bag, and sleeping pad (porters carry our camp gear and food). 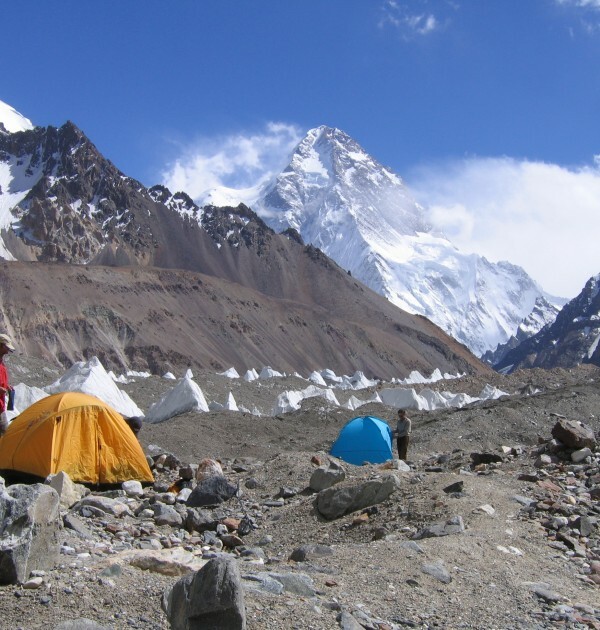 The K2 North Base Camp trek is a strenuous trip but well worth it. 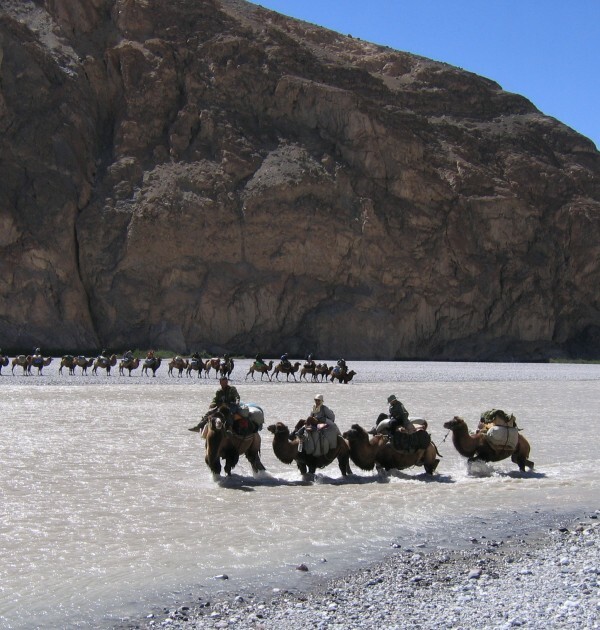 The overall journey is a fantastic cultural odyssey through ancient Silk Route outposts and a rare chance to explore one of the greatest mountain sanctuaries in the world. 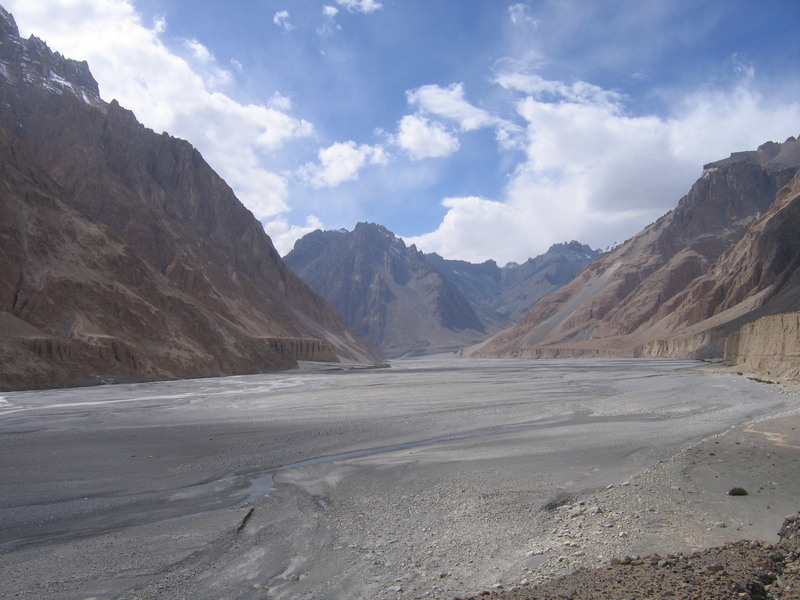 To compare this with the traditional southern approach trek to K2 Base Camp via Pakistan, please see this page. 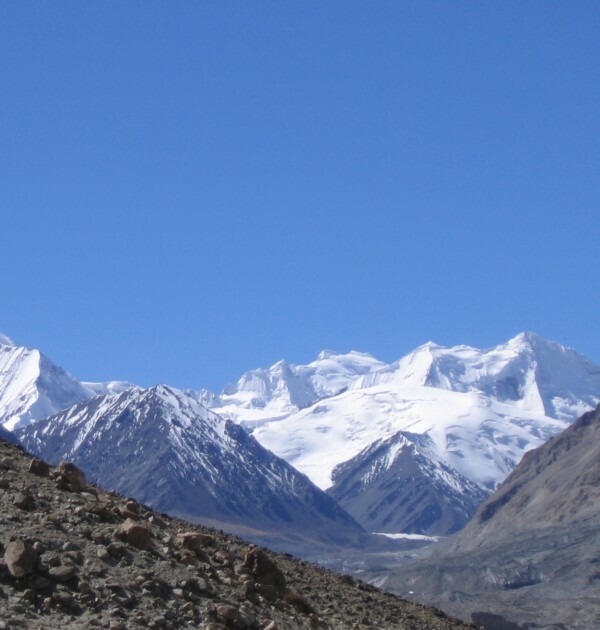 Costs associated with extending a trip due to bad weather or other circumstances including the cost of extra nights accommodation.